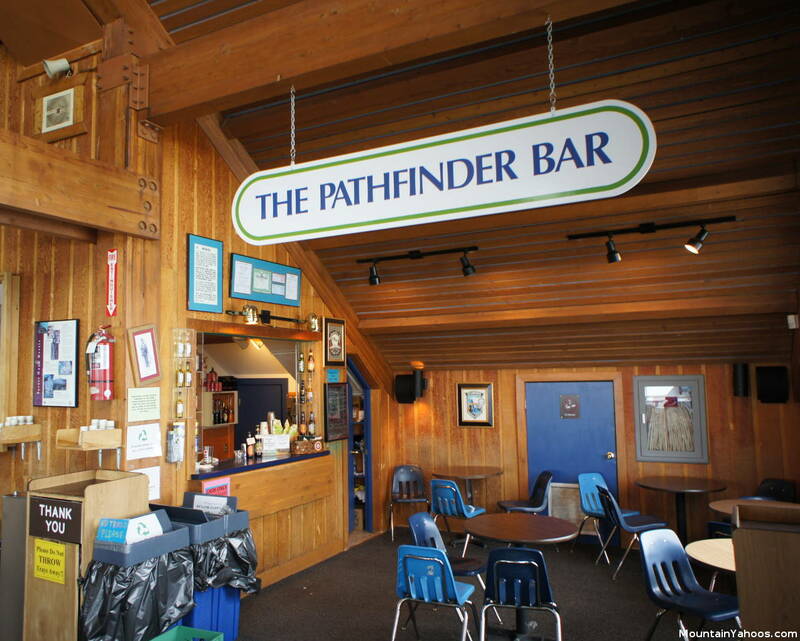 There is truly not much going on at the mountain but I must mention the one and only bar, The Pathfinder. You will not go thirsty. 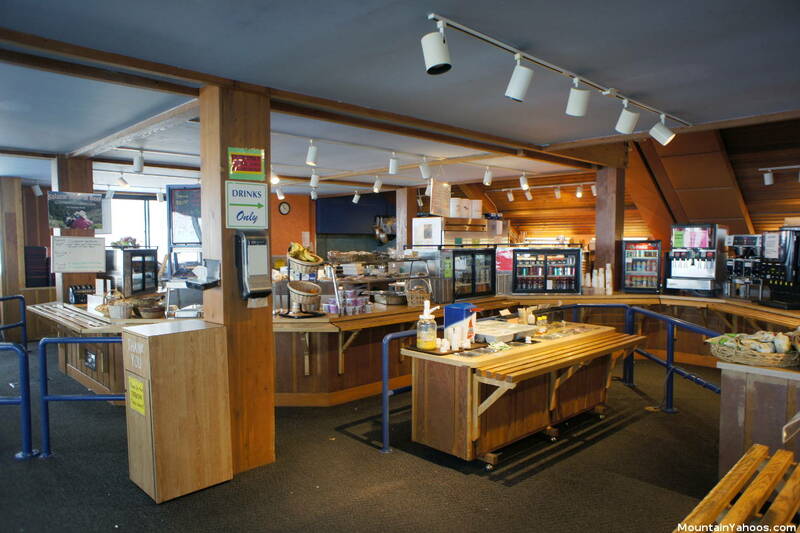 There are three main quick on-mountain dining options: the main Wolf Creek Lodge or Prospector Grill at the base of the mountain or Raven's Nest at the top of the Raven Chair lift. Food is also served at the base of the Alberta Lift at the Alberta Grill. There are also additional warming and snack huts on the mountain. The Wolf Creek Base Camp is a building located in the base at the foot of Raven Chair which provides an indoor facility for those that pack their own meals. Beverages, both hot and cold as well as snacks are also available here. 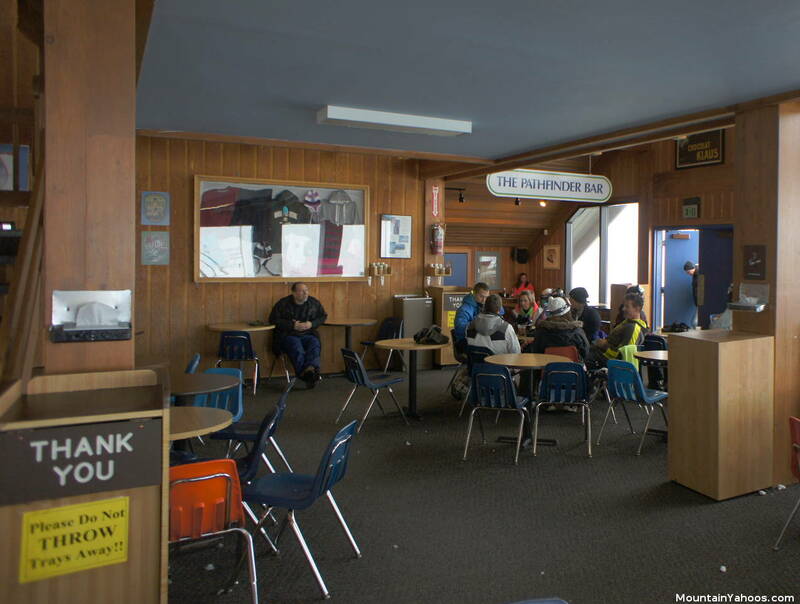 The Continental is another food and snack hut and can be found at the top of the Treasure Stoke chair. Twenty minutes (17 miles) to the North of Wolf Creek ski resort is the small town of South Fork Colorado. Here you will find your most convenient dinner options. 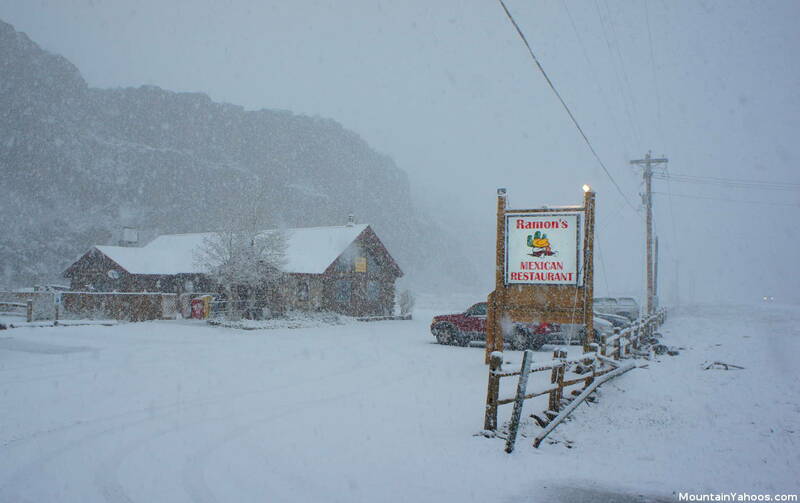 Ramon's Mexican Restaurant: just as you enter the town of South Fork, you will see Ramon's Mexican Restaurant. 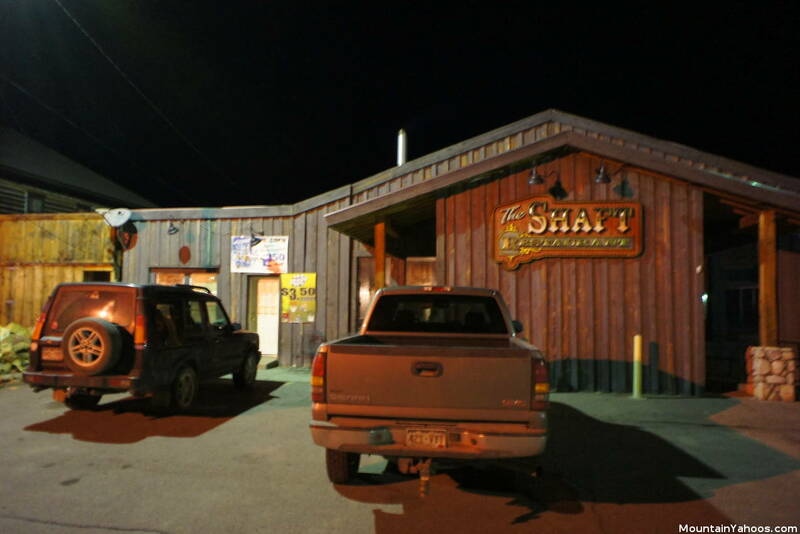 Nightlife never gets a chance to start on the mountain and is centered on apres ski activities which end before dark. The town of South Fork doesn't offer many options either. If you want to party, you have to bring it yourself. The town of Pagosa Springs Colorado is a half hour in the other direction on highway 160 and a little bigger than South Fork but still limited in options.